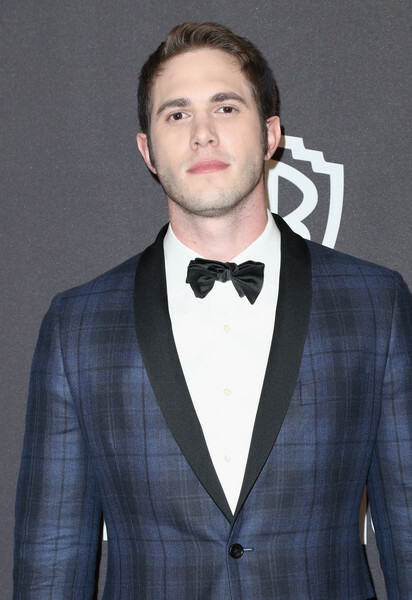 'Glee' Stars Blake Jenner and Melissa Benoist are Engaged! 'Glee' Burning Question: Is Kitty Really Ryder's Mystery Girl, 'Katie'? 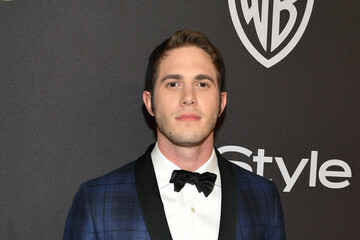 Learn more about Blake Jenner. He played Ryder Lynn on seasons four and five on the Fox musical comedy-drama television series Glee. Blake was born on August 27th, 1992.